Pavo Breeding is based on the proven "Podo-Concept". 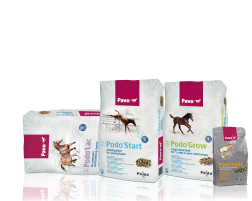 Pavo invests in scientific research into the influence of feeding on the health of mares and foals. 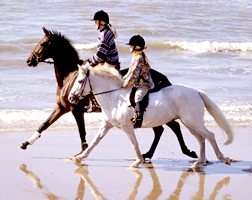 All products are designed and evaluated in conjunction with top breeders. Only a healthy horse can perform at a top level. Pavo Sport offers high quality products, developed for the demands of top athletes. The success of our partners proves this! 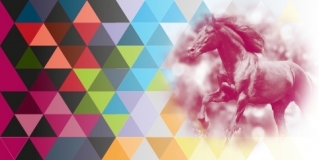 How important are vitamins and minerals for your horse? 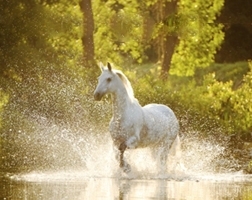 -- Occasionally horses have increased nutritional demands that cannot be met by their normal ration. 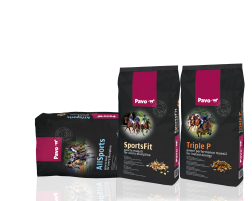 Pavo supplements have been designed to fulfill a diverse range of different nutritional requirements. Our pelleted supplements are healthy, tasty and well accepted even by the fussiest eaters. This year Pavo celebrates its 50-years anniversary! A full year of celebrations with renewed supplements, restyled products, but also new products! Are you also excited? 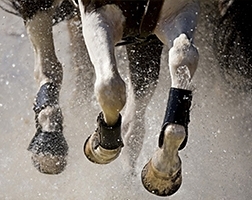 "We care about your horse's health"
Videos and articles about the feeding and health of horses. 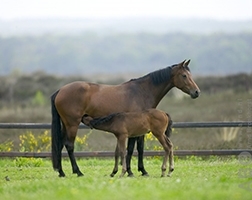 Information about grassland management, laminitis, eating behaviour and the function of the digestive tract. 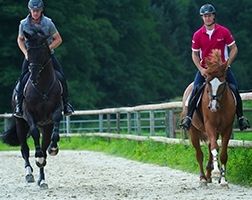 Videos and articles about the feeding, health and training of sport horses. 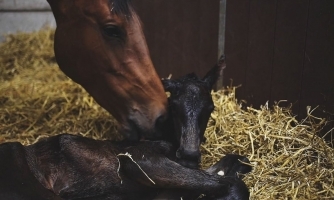 Videos and articles about feeding mares and foals. 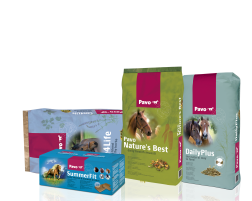 Do you have questions about our products, the production of our feeds or do you need advice about feeding your horse? Please do not hesitate to contact our Grooming Team! Pavo stands for healthy feeding of the highest quality. What does that mean precisely? Read about how we guarantee the safety of our raw materials and the scientific research we undertake. 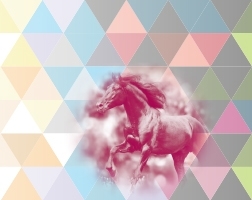 Working at Pavo means a passion for horses. We understand that only the very best is good enough. Why? Because every one of us has a close relationship with horses. Get to know the Pavo-Team. Where can I buy Pavo? 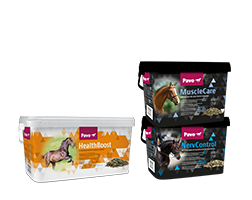 Are you convinced that Pavo products are what your horse needs? Here you can find a dealer close to you or a webshop where you can order our products. A huge number of riders, breeders and organisations care just as much about the health of their horses as we do. These are the people we develop our products with. Here you can find just some of our well-known clients.